The Capital Choice Office Furniture team has a well-rounded knowledge of business needs across many industries. Our call center clients need large quantities of cubicles set up to allow for some privacy between employees and to act as a sound barrier for phone calls. The configuration of the call station varies greatly depending on our client’s needs. Capital Choice Office Furniture can set up different panel heights and provide storage such as overhead bins and pedestal drawer systems. Capital Choice Office Furniture provides work space design and can work with your team to manage your expansion or relocation needs. Capital Choice Office Furniture is the expert on measurements and designing efficient work spaces to increase office productivity. Installation and delivery of your call stations is included in your estimate. Capital Choice Office Furniture works with your electricians and IT support technicians to ensure final completion of your project. Capital Choice Office Furniture offers many options to fulfill distribution and logistics industry needs. From manager office suites, waiting room furniture, boardroom, and training room set ups, we can meet all your office furniture needs. Capital Choice Office Furniture works with many colleges and schools providing office furniture for their administrative offices as well as storage cabinets and file cabinets to store important information. We also can offer student desks, teacher desks, classroom tables, chairs and lunchroom tables. Capital Choice Office Furniture has worked with many companies that in the recreation and entertainment industries. We offer work stations, office suites, and cubicle set ups for the administrative staff. We have supplied training room configurations and lunch rooms. Capital Choice Office Furniture works with several government agencies to supply them with all their office furniture needs including office suites, work stations and cubicles for the administration staff. Capital Choice Office Furniture offers many lines of Healthcare furnishings including waiting room furniture, office cubicles, and filing systems. From breakroom furniture to private office executive furniture we can meet all your healthcare furniture needs. We also offer bariatric seating if needed. Capital Choice Office Furniture works with many manufacturing businesses that operate with assembly lines and conveyor belts. We can simplify their work process with ergonomic stools. We offer supplies for their board room, lunch room and executive offices. If you would like a business reference for a specific project, please let us know! New businesses need a lot of supplies to get started. Before the first day of business, everything will need to be in place, including the office furniture. The furniture you choose now will help set the stage for everything your business does in the future. Better than New office furniture is one option you should seriously consider. Growing and expanding companies need options to save money on their capital investment. Better than New office furniture provides an option with our 45,000 sq. ft. showroom full of inventory. When businesses want to renovate their work space and increase their productivity, Capital Choice Office Furniture can help with the design of their office space focusing on work flow. Chairs. These will be placed in private offices, in waiting rooms, training rooms, conference rooms, and at personal workstations. Chairs should be chosen based on what they’ll be used for. 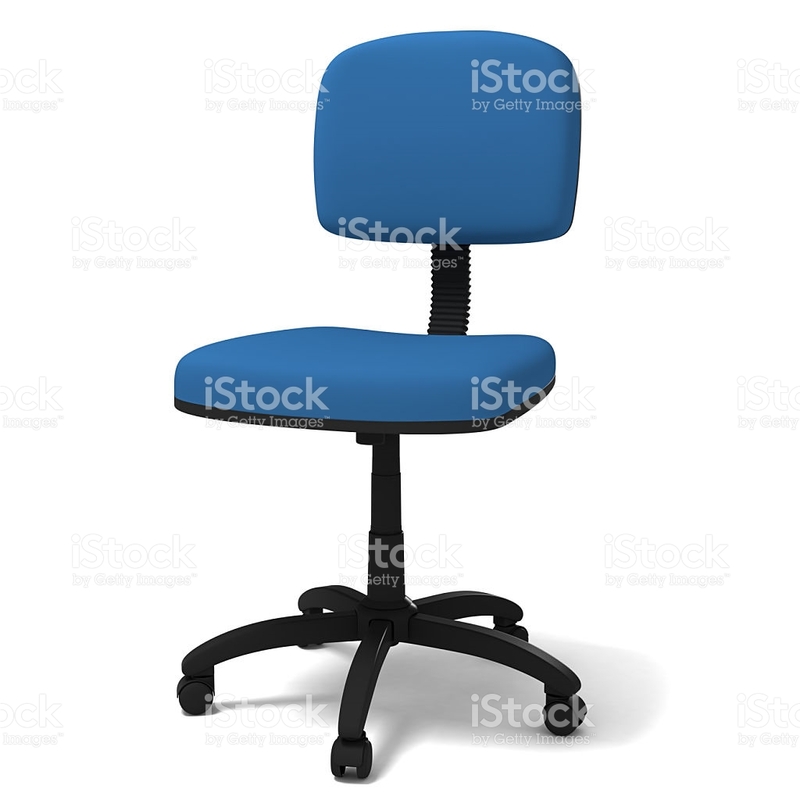 Desk chairs in particular need to be supportive and comfortable to sit in for long periods of time. Some need to have wheels to move around while others need to be stationary. Desks. Workstations and other desks need to accommodate computers, monitors, and auxiliary devices in addition to the tools people need to work. Look for desks that have ample storage space and components that can adapt to different technologies. Tables. Conference tables provide a spacious workspace for people to meet around. Many contemporary models have spaces to accommodate electrical outlets, as well. Filing cabinets and drawer sets. Secure, sturdy storage options are the final necessity for any professional work space. Look for cabinets and drawers that can be locked.